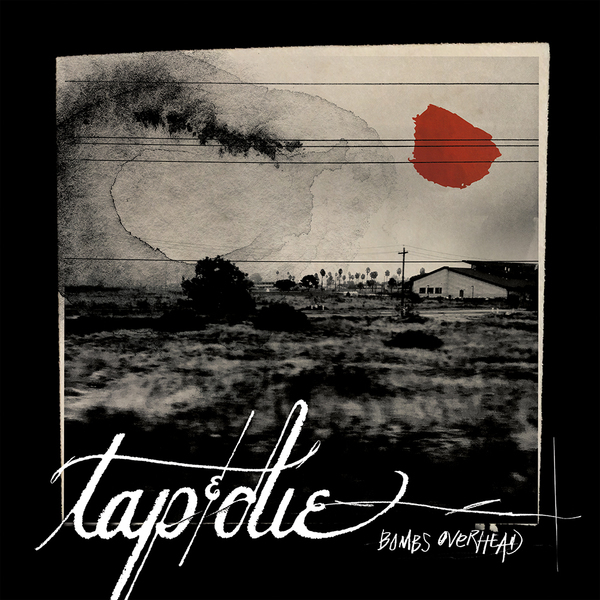 As one person put it “I can’t imagine the four of them playing in a band?” But for Tap and Die it has made sense from the outset. 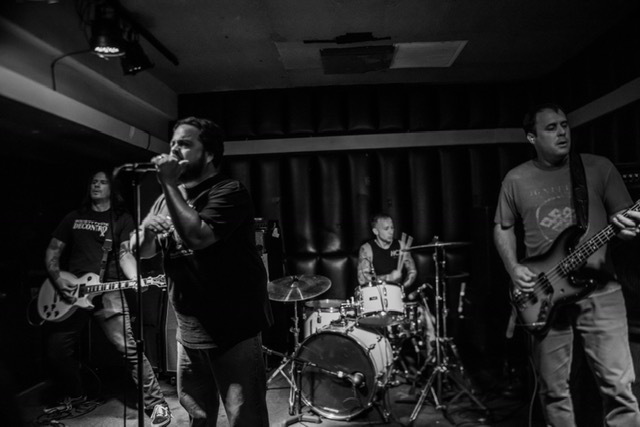 A band built out of the legacy of their varied past bands and loved influences. All out there together to make up their first effort as Tap and Die......Bombs Overhead. This is a culmination of sounds, textures, rhythms, anger, architects; the four working through each other to bring out a conscious sound. Some may say it gets a little tougher as you get older to really put it out there. But they have. They have taken a quick step in a traditional direction, sonically and lyrically, and added what some have sought after for so long.........that San Diego sound. A sound that splashes a bit of old, a bit of blue, a true fight of rebelliousness towards things we fought so hard against when we were young.